Vintage Real Photo Photograph Photographic Old Postcard. Africa Egypte Egypt. 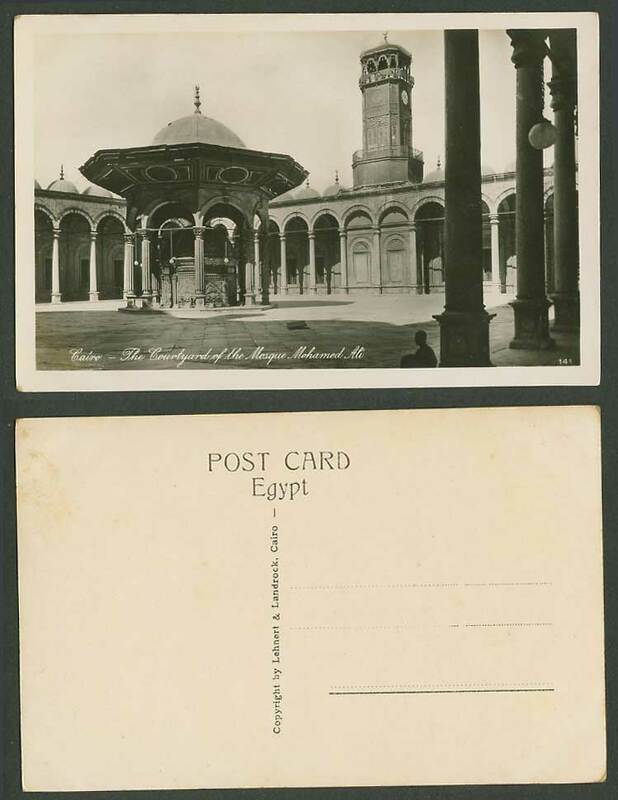 Cairo - The Courtyard of the Mosque Mohamed Ali. Le Caire. Clock Tower. Le Caire. Fountain. Man.